SAVE THE DATE! Baaad Anna’s will be hosting a summer TASTE OF WOLLMEISE Yarn Tasting On Wednesday August 29th from 6:30 – 9:00pm. Tickets are limited but there are still a few tickets available, stop by the store and pick one up! 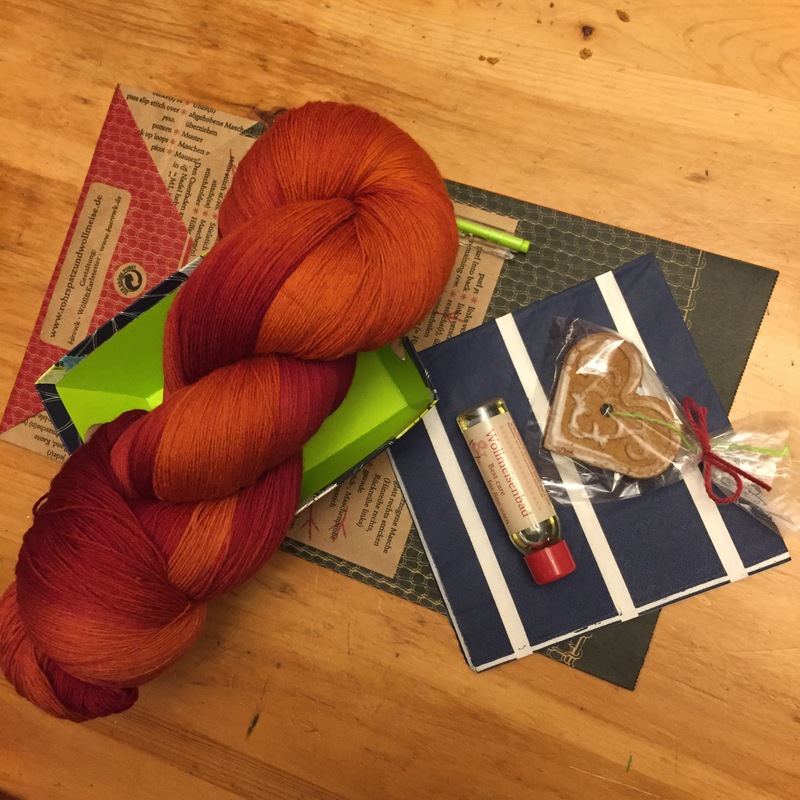 Swag, yarn and tasty treats to be snapped up at the event! 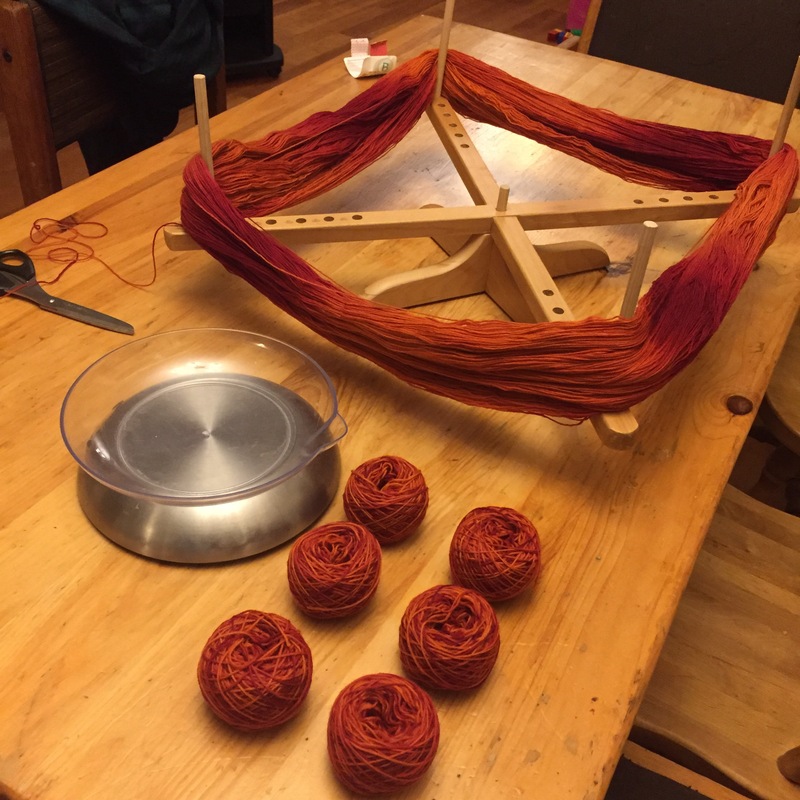 Each participant will receive mini-skeins of ALL THE WOLLMEISE as well as some mini-knit patterns to get a feel for the different bases. This is a sit-down event with some refreshments, hands-on knitting and good company! Been caking up a storm creating minis! All Wollmeise will be 10% off for the duration of the evening. Don’t forget to bring your own needles and hooks. There are only 20 spots available so get your ticket soon!